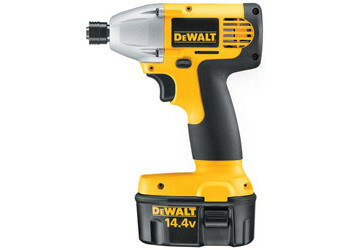 Dewalt Heavy-Duty 14.4V Cordless Impact Driver Kit. Compact size & weight allow access into tighter areas and reduces user fatigue. 1,150 in-lbs of max torque to perform a wide range of fastening applications.